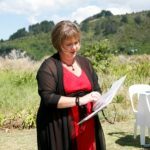 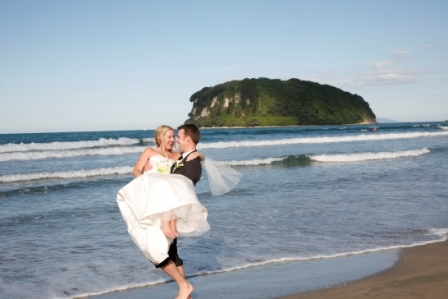 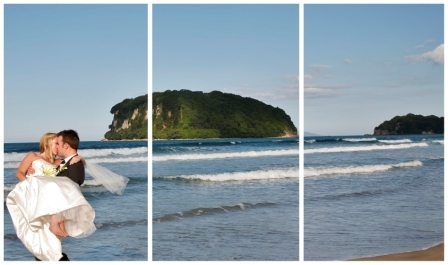 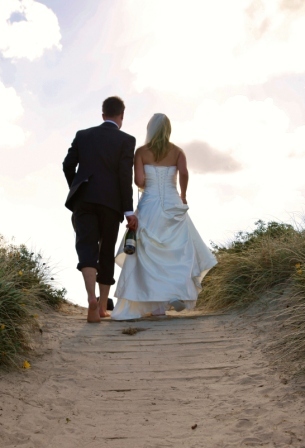 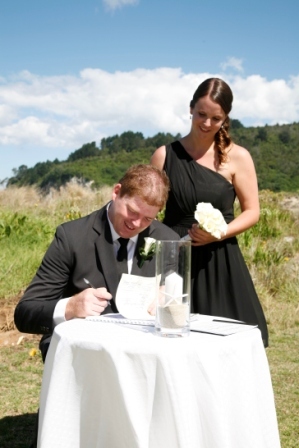 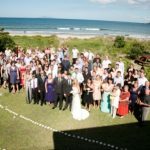 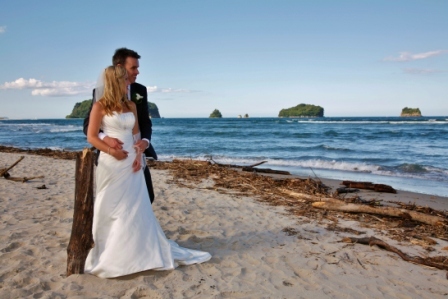 Whangamata weddings are arguably the best beach weddings in New Zealand. 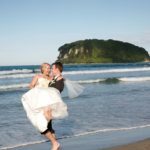 Becky and Dan married at the lovely Whangamata Beach and we were lucky enough to join them for loads of fun and crazy antics. 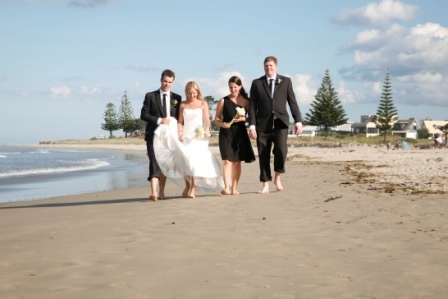 Sun, sand and surf was the plan and that’s what they got. 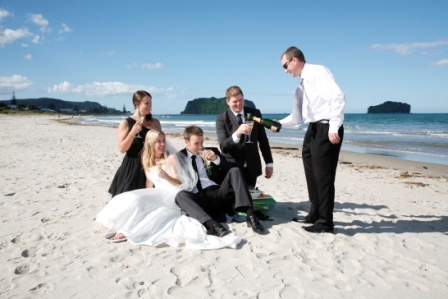 A beautiful Coromandel day turned on the charm to delight guests. 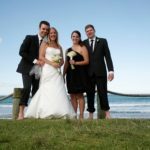 A very chilled and intimate beach bach wedding was enjoyed by all and gave us a great opportunity yo capture some great wedding photos. 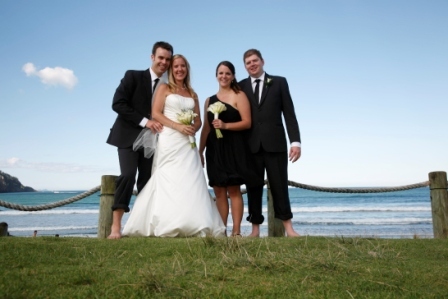 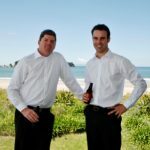 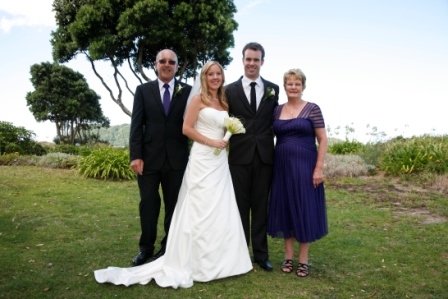 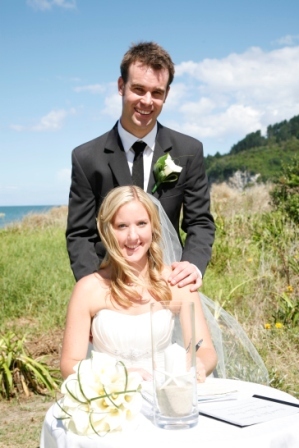 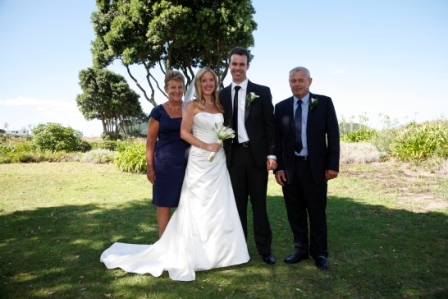 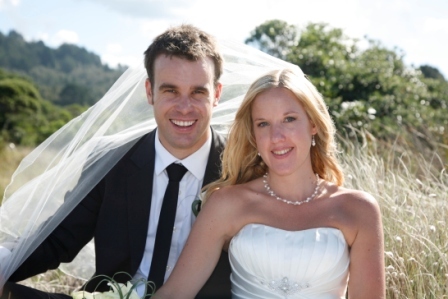 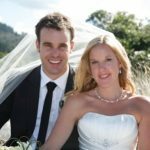 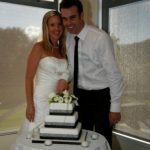 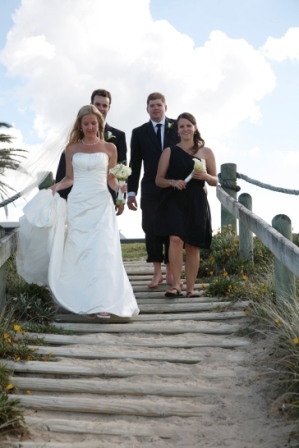 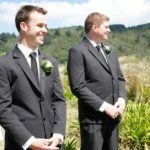 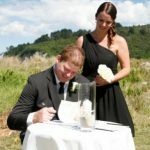 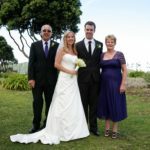 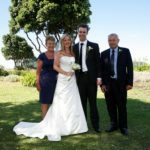 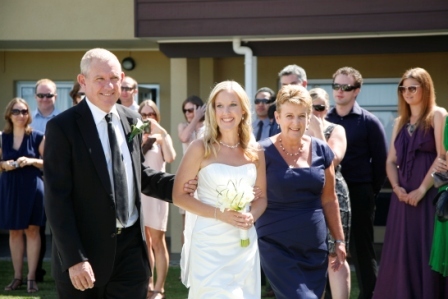 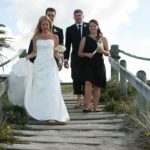 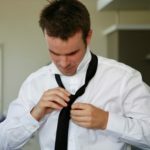 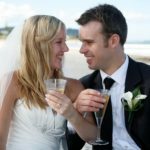 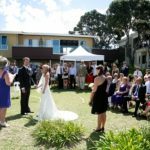 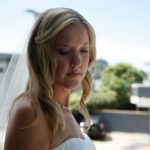 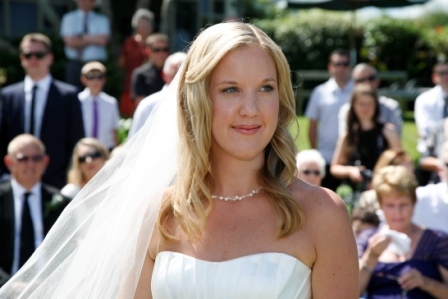 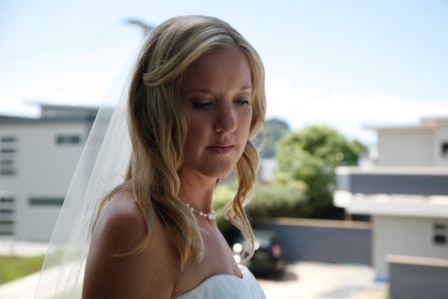 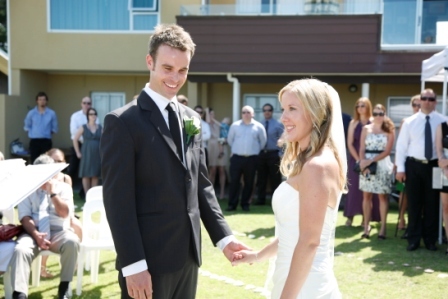 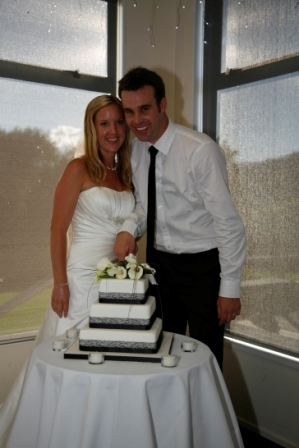 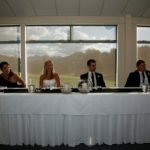 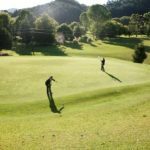 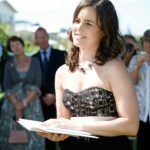 Choosing a local photographer and videographer in Whangamata ensures you get great wedding photos and video footage. 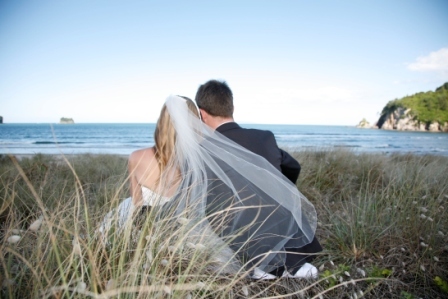 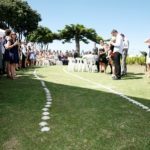 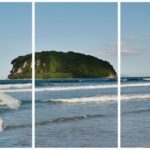 Having had the pleasure to live in the Coromandel we know all the venues, the best suppliers and all the best photo locations. 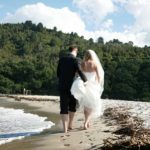 From the little swing on the estuary end to the best location to capture Clark Island, Nuance Photography and Videography know all the best spots to make the best of your wedding photos. 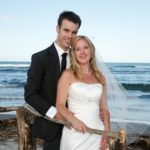 Coinciding the tides with your photo session is also a great idea as the estuary on both ends of the beach make for excellent locations. 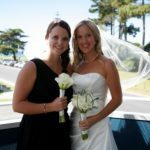 The marina is a good option and the wharf too. 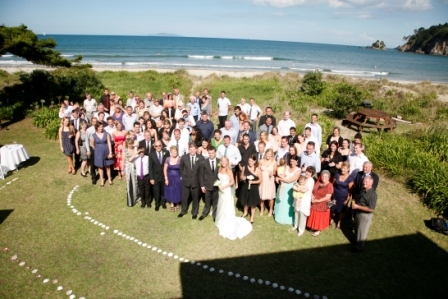 Not too far away is Onemana and Whiritoa beach that boast other qualities you utilise into your photos. 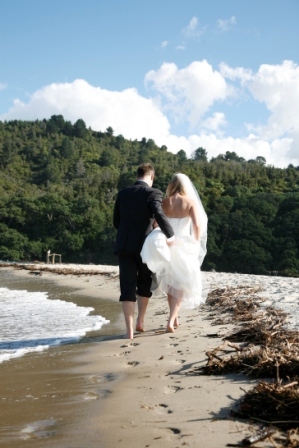 Whiritoa estuary is absolutely gorgeous and photographs beautifully. 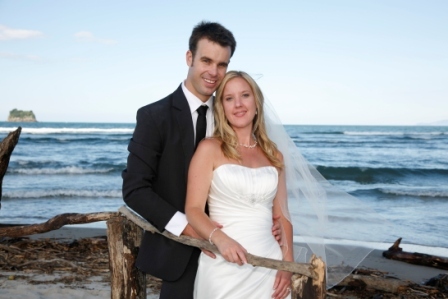 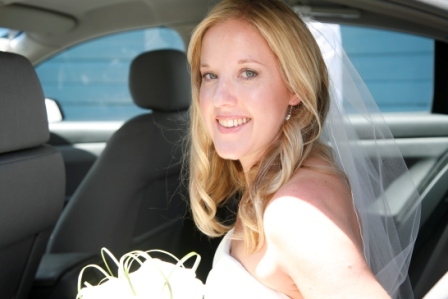 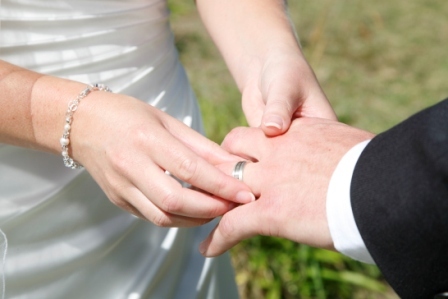 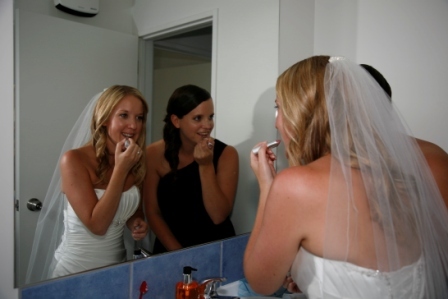 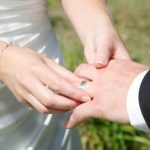 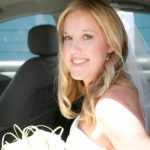 At Nuance Photography and Videography we offer a wedding planning service second to none. 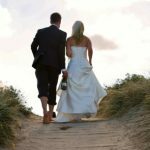 We know all the best people in the wedding industry and have these excellent suppliers on call to perfect your wedding day. 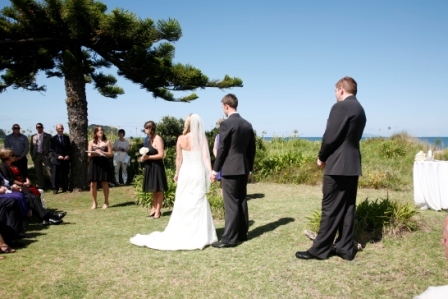 We can arrange a wedding for all budgets. 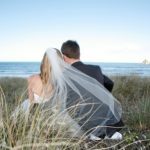 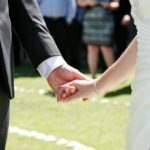 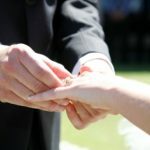 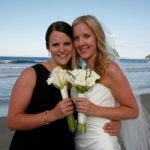 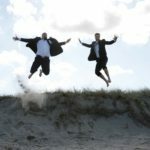 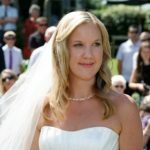 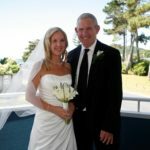 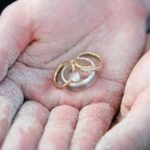 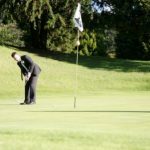 Whether you are wanting a simple elopement or a larger beach wedding with marquee and catering we can advise you on who to talk to that is well proven in the industry. 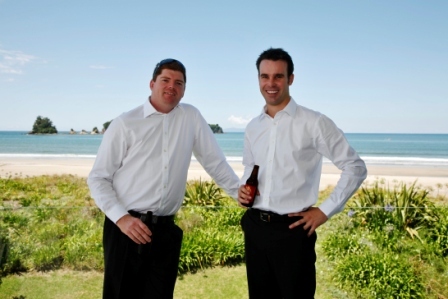 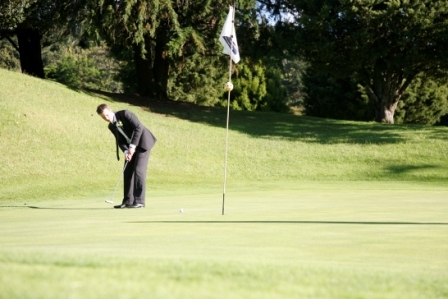 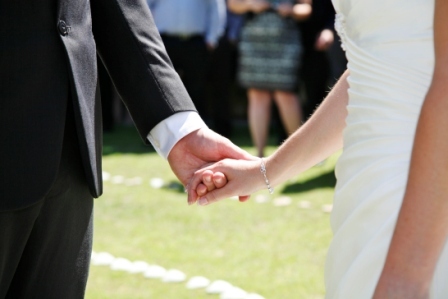 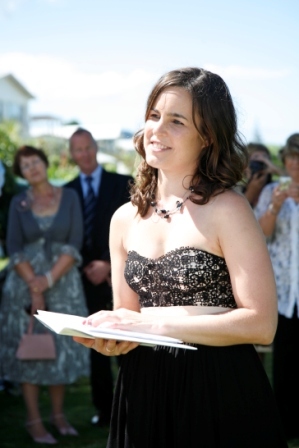 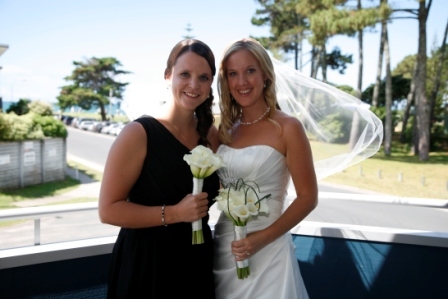 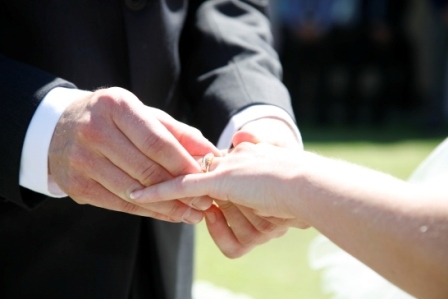 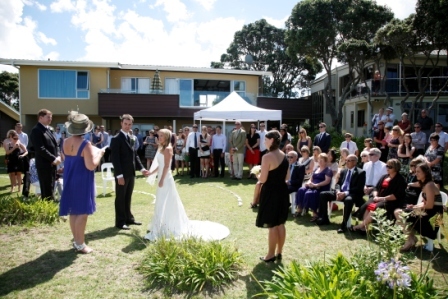 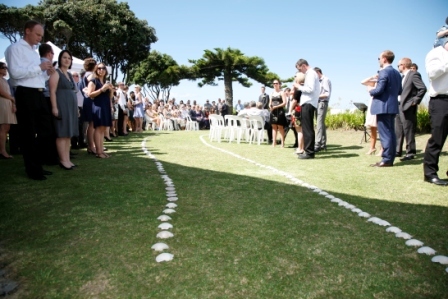 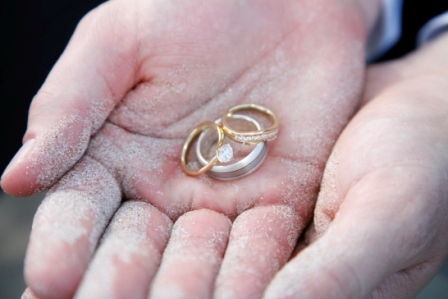 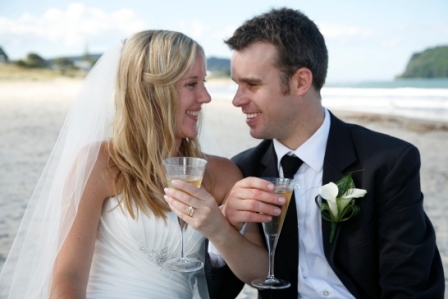 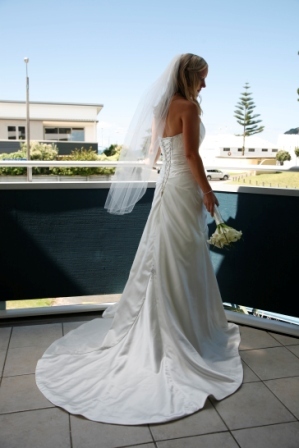 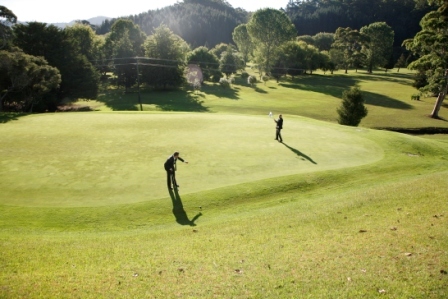 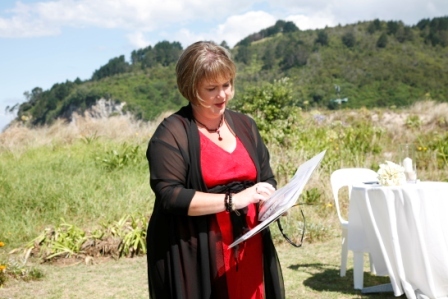 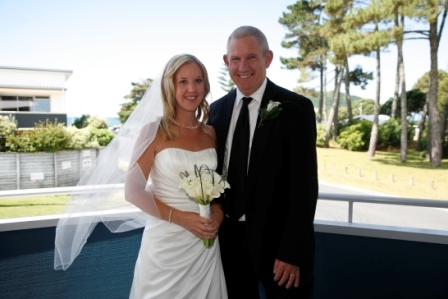 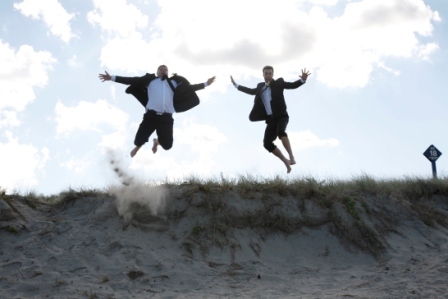 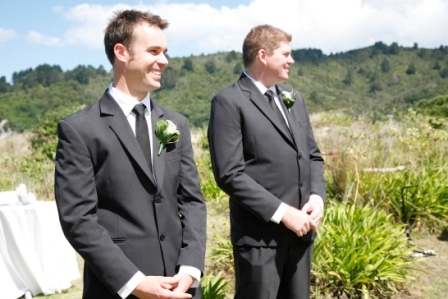 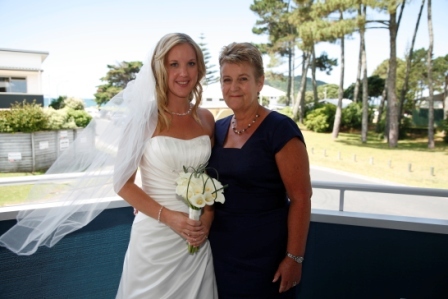 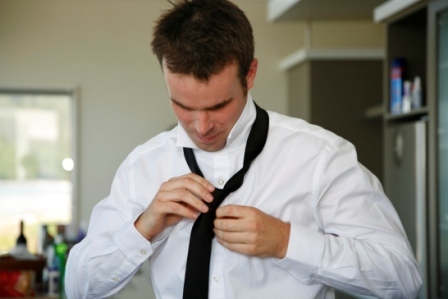 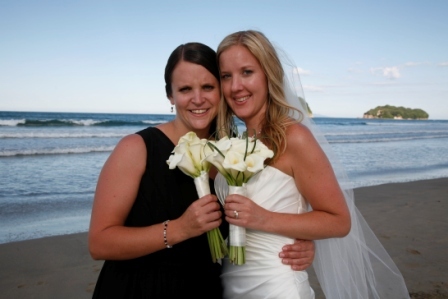 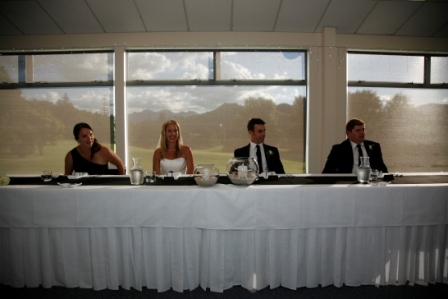 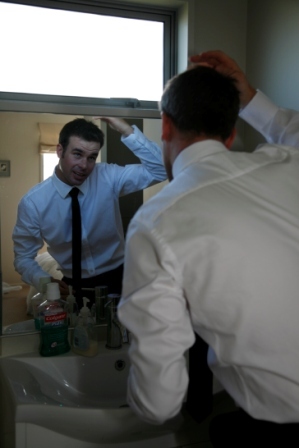 We would love to hear from you, flick us an email to find out how we can assist you in your Whangamata wedding.